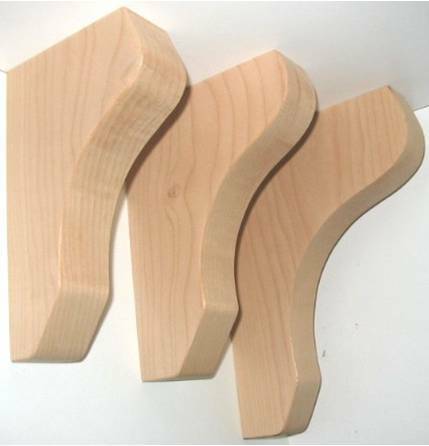 Brackets are available in 11 standard sizes in Knotty Pine, Oak, Maple, Primed Mdf, Alder, Western Maple, and Cherry. 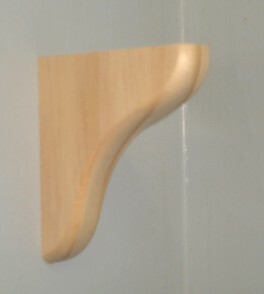 We also make other wood species and can make custom sizes of any style. 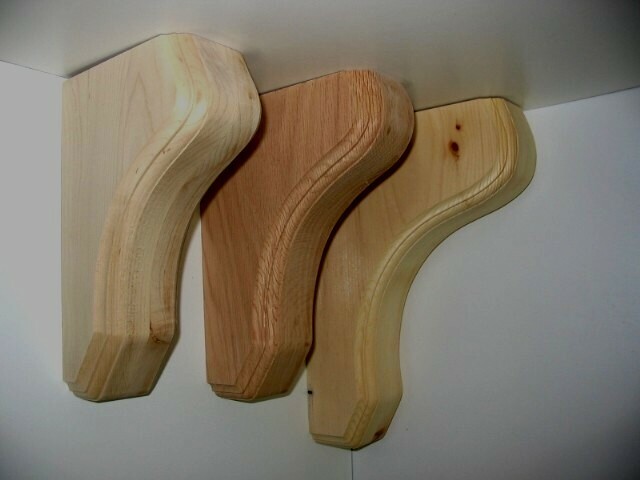 Shelves in 1x6, 1x8, 1x10 widths; 12, 24 and 40 inch lengths. Custom lengths available.